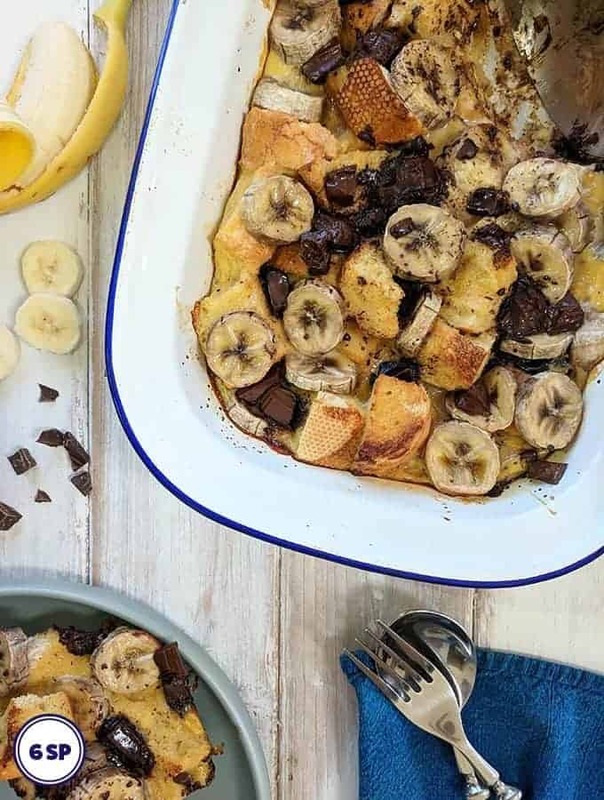 The Smart Point plan nudges you towards choosing fruits, vegetables & lean proteins over processed foods which can be full of saturated fat and sugar. On of the things that I found most difficult when I first started on my Weight Watchers journey was finding WW friendly foods that I could eat on the go. I was used to picking up a sandwich and packet of crisps for lunch or popping into a shop for a snack mid afternoon if I found myself hungry. 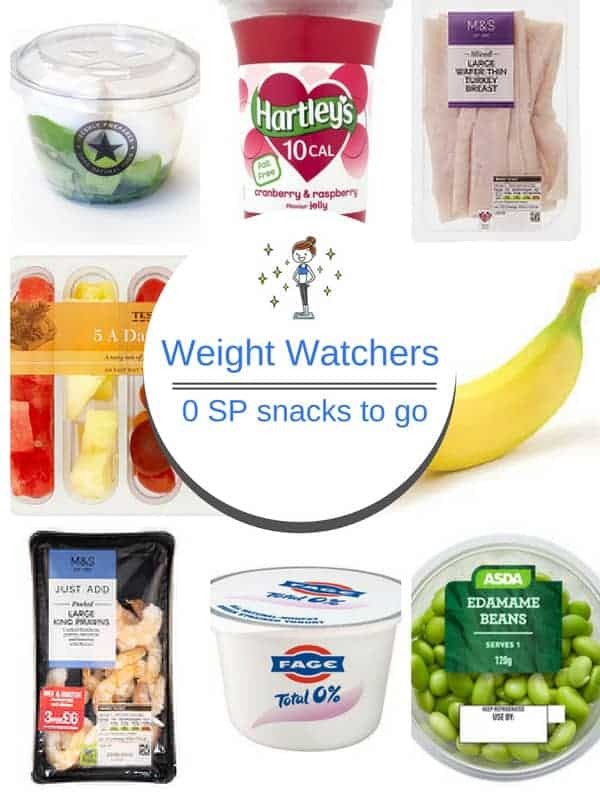 Picking up a store brought sandwich, a packet of crisps, a small bar of chocolate for lunch or a milky coffee and muffin as a mid afternoon snack can blow your Smart Point budget without you even thinking about it. I discovered this early on! I soon found that the best way to deal with being hungry when I was out about and needing to pick up a store brought snack, was to have a list of go to zero point snacks. This helped me keep to my Smart Point budget. 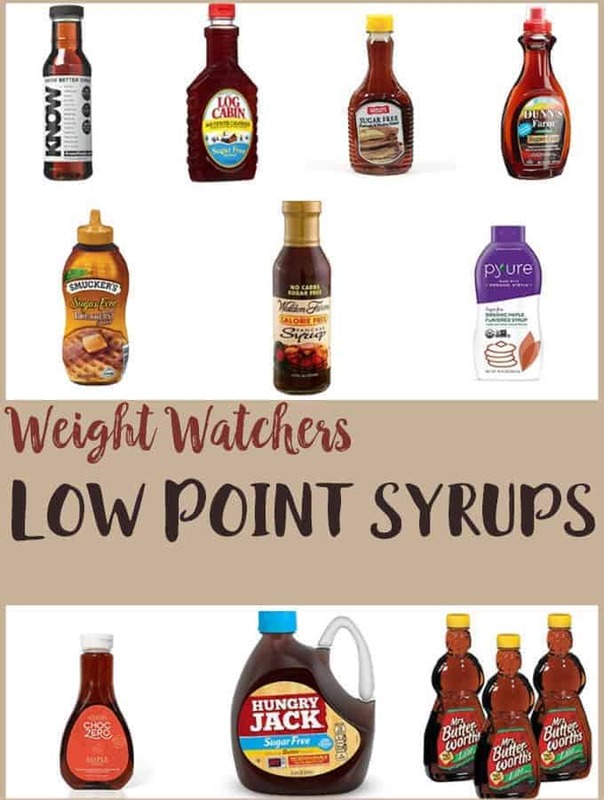 Leave a comment below with what Low Point foods you have as your go to snacks! 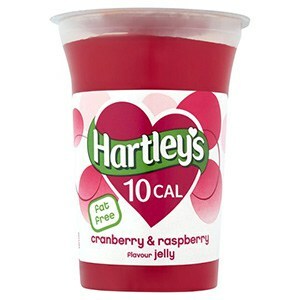 These small pots of sugar free, fat free Hartley’s jellies are great as a sweet and tasty zero point snack! They come in a number of different flavours such as cranberry & raspberry and mango & passionfruit. 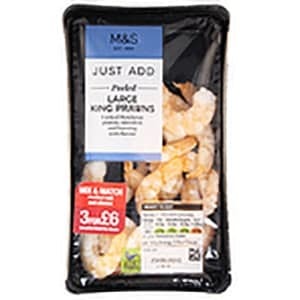 I often buy these Marks and Spencer’s Large King Prawns to snack on. They are good for you and are tasty and filling and zero points. Result! All 0% fat yogurt is zero points on the Weight Watchers Flex / Freestyle plan. 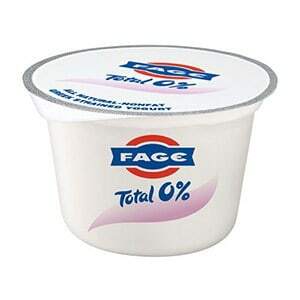 I like these small pots of Fage Total 0%. They are thick and creamy and easy to eat on the go! These Japanese soybeans are rich in protein and dietary fibre. 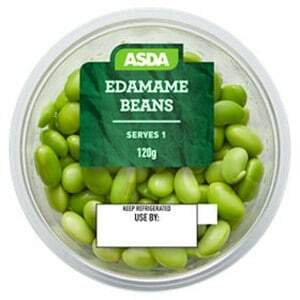 These little pots of Edamame beans are great to snack on straight from the pot. 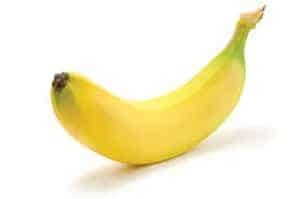 All fruits are a good choice for a zero point snack on the go, but I find bananas particularly good as they are packed full of essential nutrients, are so filling and a come with their own ‘packaging’! 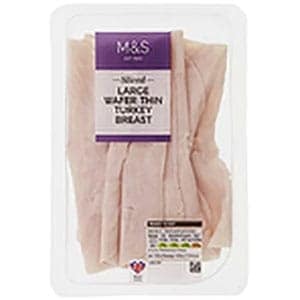 This may seem like quite a strange snack to have included in this list, but I love this wafer thin turkey breast! 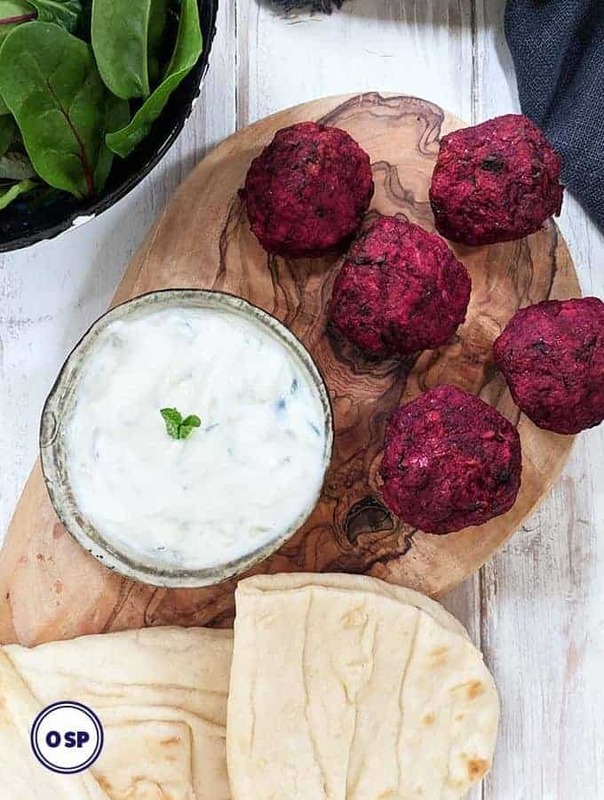 It is filling and tasty and hits the spot if you are craving something savoury! 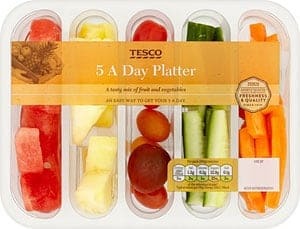 Obviously, you wouldn’t want to buy all your fruit and veg this way (it would be very expensive and a complete waste of plastic) but as a emergency snack, these 5 a day platters from Tesco are really good! 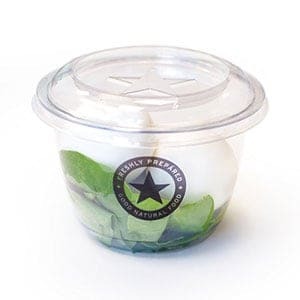 I often buy these Egg and Spinach snack pots from Pret a Manger if I am travelling. Wasn’t it great when eggs became a zero point food!! I keep plenty of snack size unsweetened applesauce on hand for a quick snack that is 0 points.